Kids Parties Milton Keynes, Children’s Parties Milton Keynes. Top Jump has a designated room available for children’s birthday party bookings and other types of kid’s parties. Kids love jumping and partying so why not book with us. We have in-house catering and assure you your children’s party in Milton Keynes will be a day to remember. 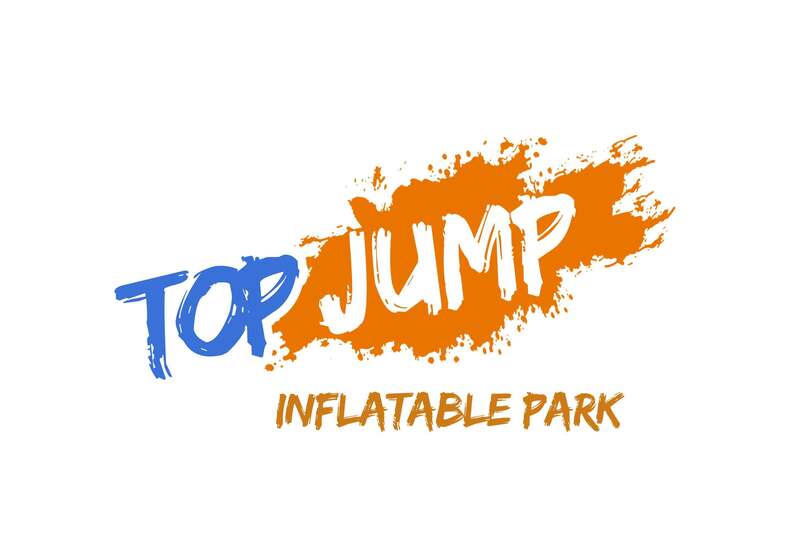 Top Jump makes kids parties fun, enjoyable and active. Our Milton Keynes venue is child-friendly. We have dedicated staff that can help plan the perfect children’s party on your behalf. Our party packages start from just £16 perperson for a minimum group of 10 people, aged 5 and over. You can enquire today and set up a meeting with our party coordinator, who will happily discuss everything with you that you need to know. We want kids in and around Milton Keynes to have the best parties. Got a birthday celebration coming up? We’re the perfect destination. Enjoy food and refreshments in your own private spacious party room. The dedicated host will be on hand throughout to entertain the children and ensuring a stress-free party for your parents. Different packages are available to suit everyone’s needs and provide you with the party you will never forget. Parties must be booked for a minimum of ten. Party packages are for children aged 4 and over. Please note you are not guaranteed to have your party room until 10 minutes before the end of the jump. Please note we require a minimum of four adults to stay with the party. Bronze – £16pp – Only available Mon – Fri.
40 Minutes party room – Party room only available 5 minutes before end of jump. 40 Minute food room – Party room only available 5 minutes before end of jump. 2 X return Jump Voucher for the birthday child.